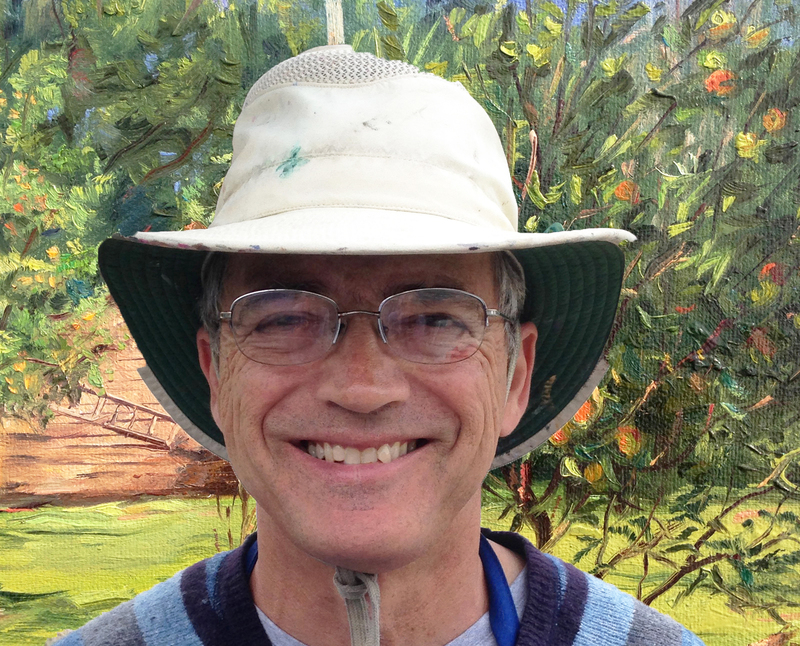 • Plein air and professional artist for forty years. • Second Place at Plein Air Richmond 2017. • Participated in juried and invitational plein air events for sixteen years. Interesting fact: I am a big fan and have a collection of 3-D photographs I have taken over the years.